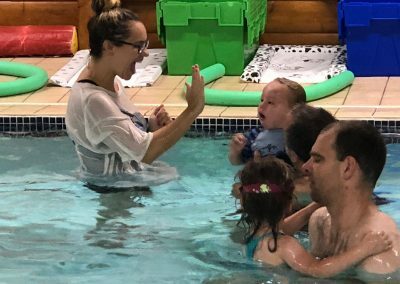 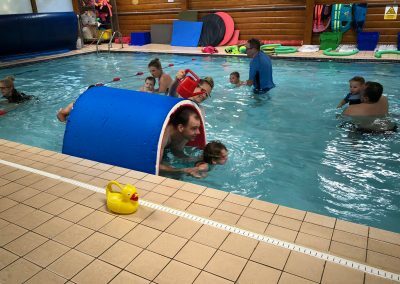 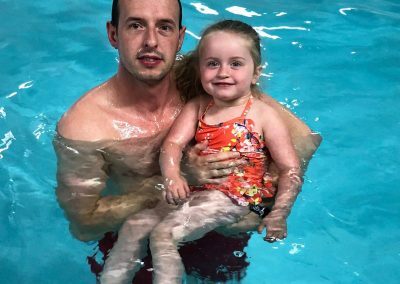 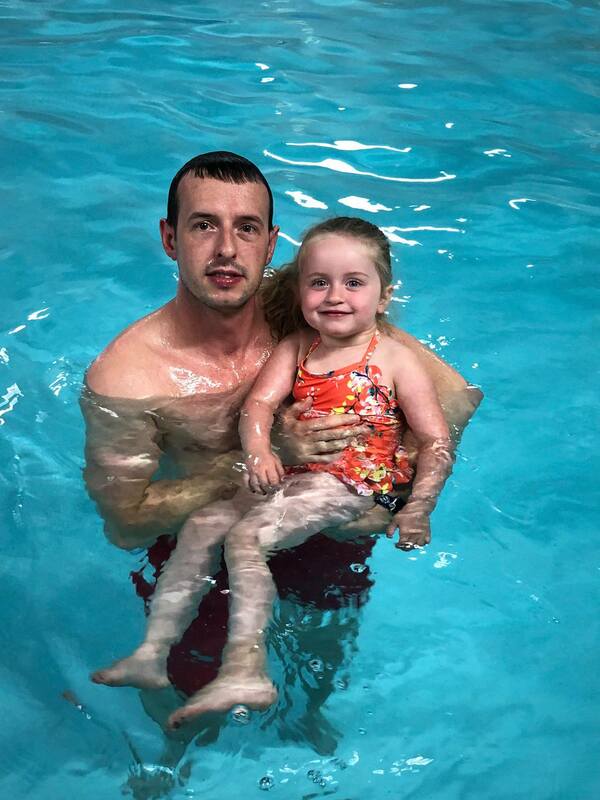 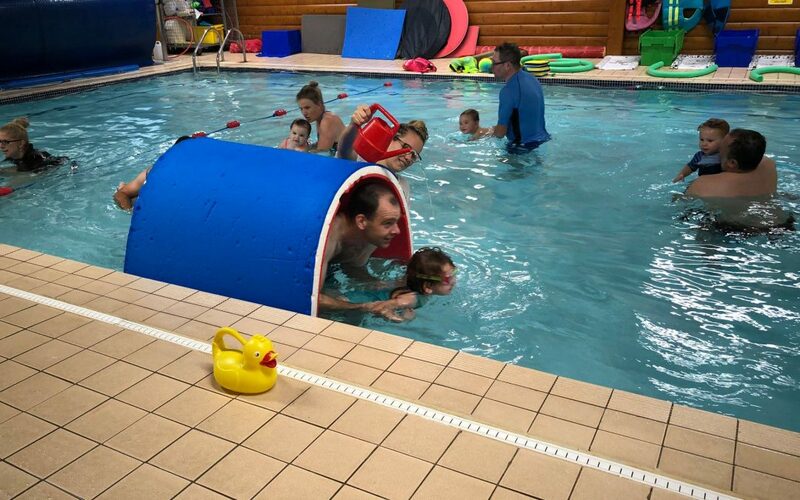 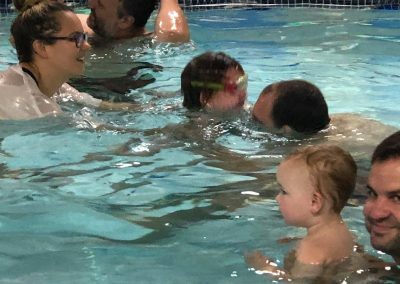 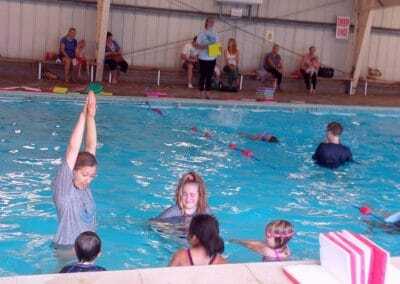 Currently we have two opportunities during the week during term time for adults to come along with their babies and toddlers for swimming lessons. Starting from November 2018, we’re adding Saturday mornings. 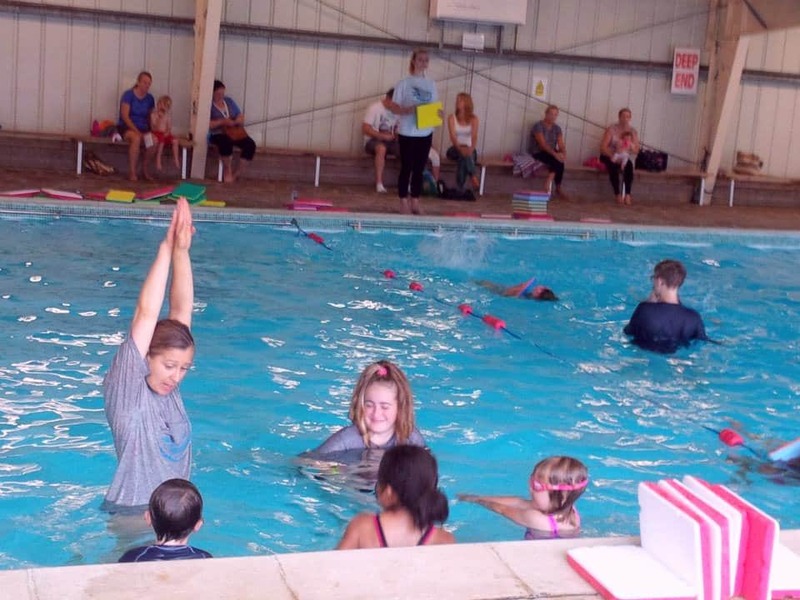 Oakhyrst Grange School, Stanstead Road Caterham.